At the Third Social Protection Forum, the participants emphasized the weakness of the health care system in Jordan and the need for a series of structural administrative procedures to improve its efficiency. This came during the third Social Protection forum, which focused on the health care system, held by the Phenix Center for Economic and Informatics Studies in cooperation with the Friedrich Ebert Foundation, in which health experts from Jordan, WHO, UNICEF and the Ministry of Health participated. The Minister of Health Dr. Ghazi Al-Zaben, the forum’s sponsor, said in his speech on behalf of Dr. Ammar Al-Shurafa, Assistant Secretary-General of the Ministry of Technical and Health Affairs, on the importance of the right to health as a basic human right and a cornerstone of the comprehensive social care system. While the Chairman of the Board of Trustees of Phenix Center for Economics and Informatics Studies, Dr. Mustafa Shneikat in his speech on the weakness of the health care system, and that this system has declined in the country in recent years in terms of quality and efficiency in addition to the absence of justice, pointing to the role of government policies in the decline of health care services and the expansion of private health sector at the expense of government. The first session of the forum, which dealt with the issue of health care from a human rights perspective, was attended by the Secretary General of the Higher Health Council, Dr. Mohammed Al Tarawneh, and the WHO consultant Cecil Haverkamp, and the spokesman of the National Center for Human Rights Mohammad Al Helou. The second session of the forum, entitled: Primary Health Care, a vision of diagnostic, in which the representative of the United Nations Children’s Fund Manal Tahtamouni, the Director of Health Insurance Department of the Ministry of Health Dr. Ilham Khreisat, and the Secretary of the Jordanian Nursing Council Dr. Mohammed Saleh. 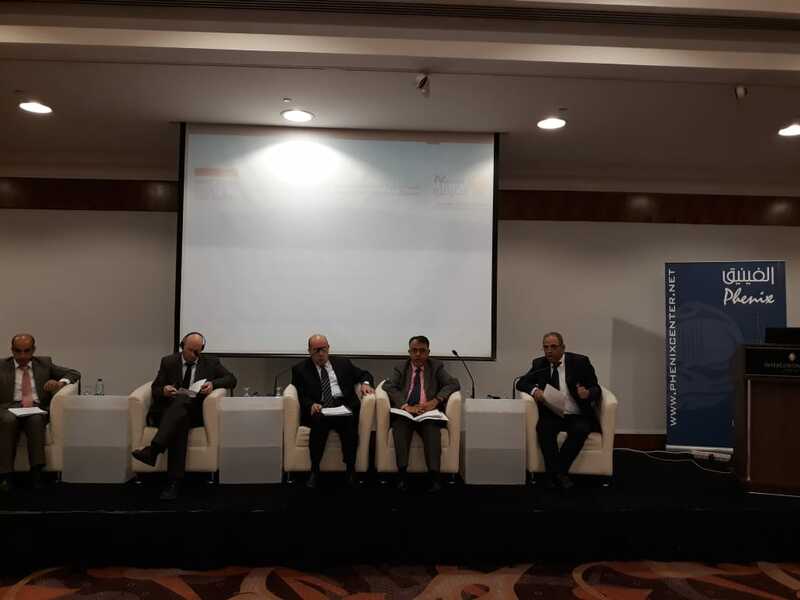 The third session of the forum, entitled: Health care steps forward, where the former Minister of Health, Dr. Saad Kharabsheh, former Minister of Health Dr. Zeid Hamza, and Dr. Abdul Razzaq Shafei of the Ministry of Health spoke.